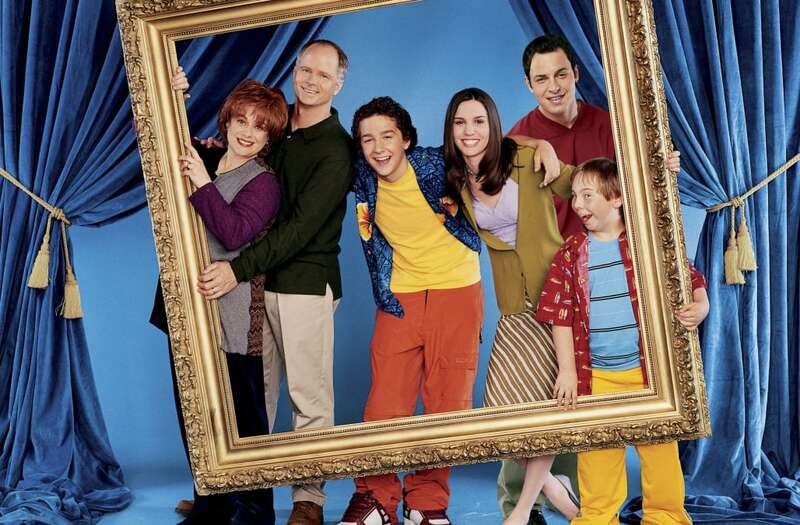 It has been twelve years since the last episode of "Even Stevens" aired on Disney Channel, yet we're still thinking...where in the world is Beans? Who could forget Beans? The adorably goofy neighbor who basically lived at the Stevens' family home, poking his nose into every sticky situation. Now 25, Beans (aka Steven Anthony Lawrence) is living life away from the Hollywood spotlight. He told HuffPost earlier this year that he has being doing some acting, lots of commercials, and...wait for it, teaching at local colleges. Can you imagine if Beans was your professor? Dream come true! We took the liberty of tracking down some recent photos, but sadly, Lawrence keeps a pretty low profile. merry christmas from grandma and I!! !